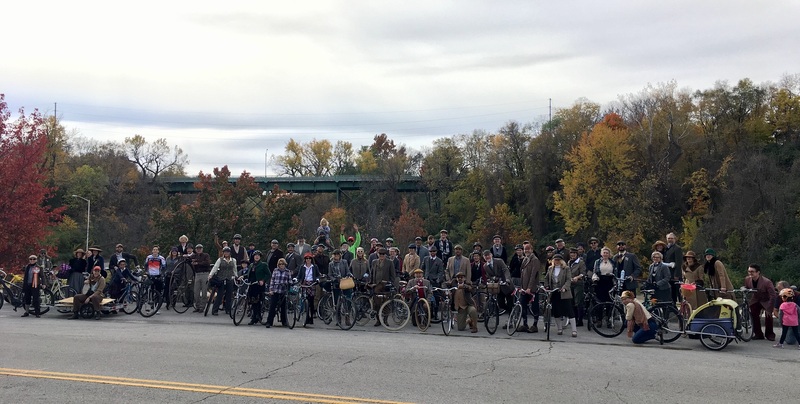 Thanks for coming out for the 9th Annual KC Tweed Ride! 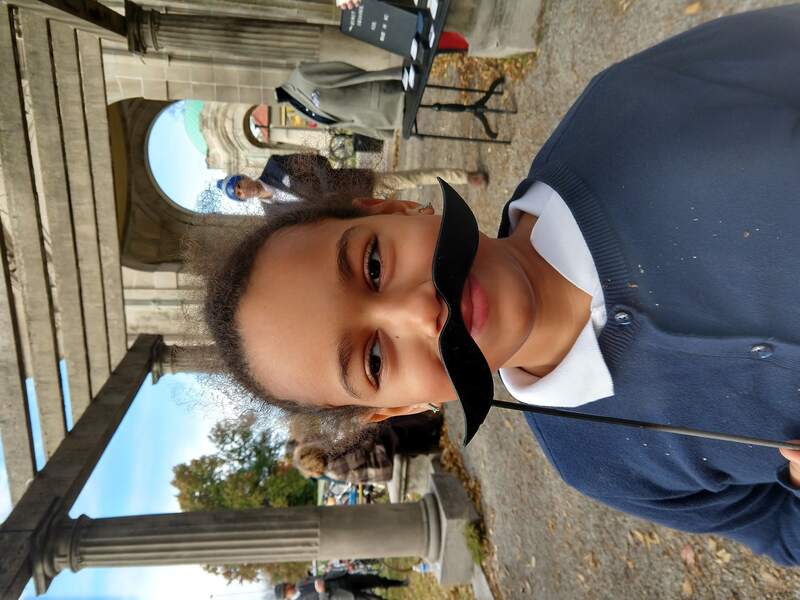 Stay tuned for Tweed 2019! 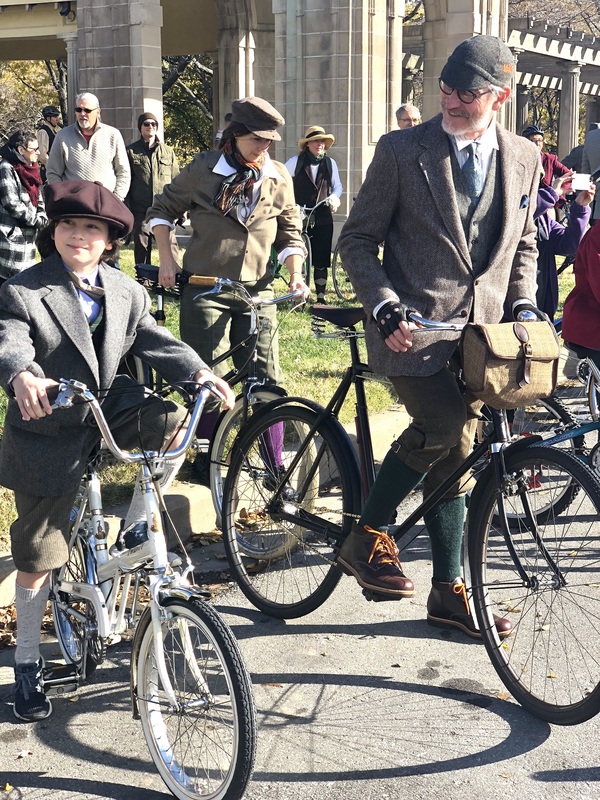 Kansas City Tweed Ride – Velocipede & Tweed Indeed commenced on Saturday, November 3rd, 2018 at the Colonnade in Kessler Park in historic Northeast KCMO for a day of sophisticated social revelry upon the most marvelous machines ever devised. We enjoyed coffee from Eleos and pan dulce from Elvira’s, and we were delighted to have PineApple Squares, Massage Amani, and AARP join us. 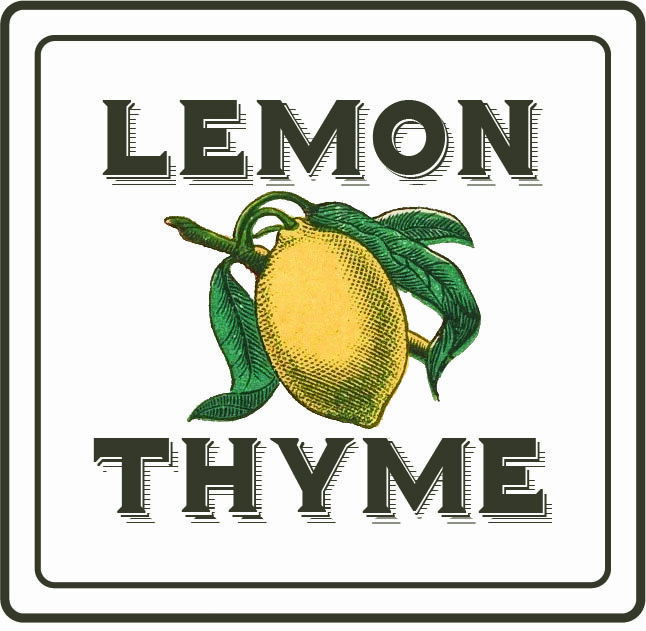 Groody Bros., Lemon Thyme, Taddihogg, and Cacophony provided special prizes for our contest winners. Moon Drop Circus tumbled and juggled, Kid on the Mountain picked and fiddled, and our riders pedaled and picnicked! 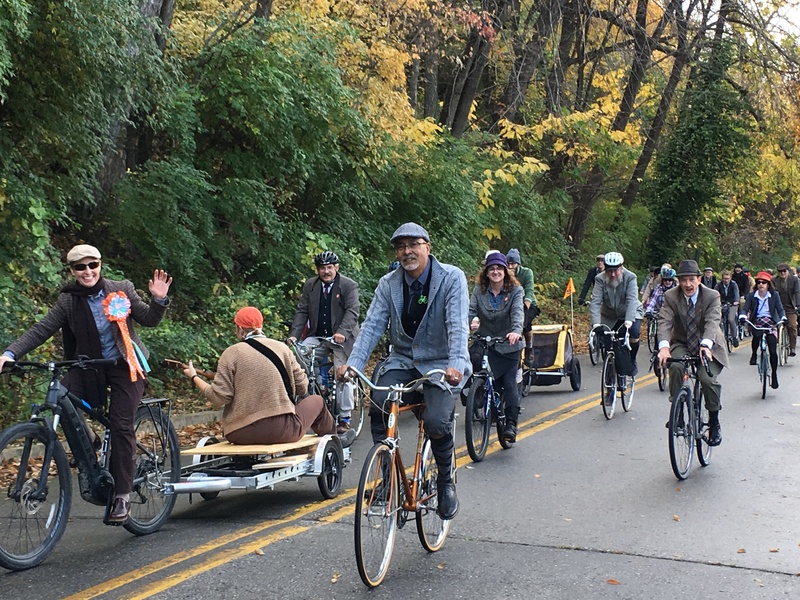 Find pictures from this year’s event on our Flickr and on the Velocipede and Tweed Indeed Facebook page! Thank you to our 2018 event partners and sponsors! 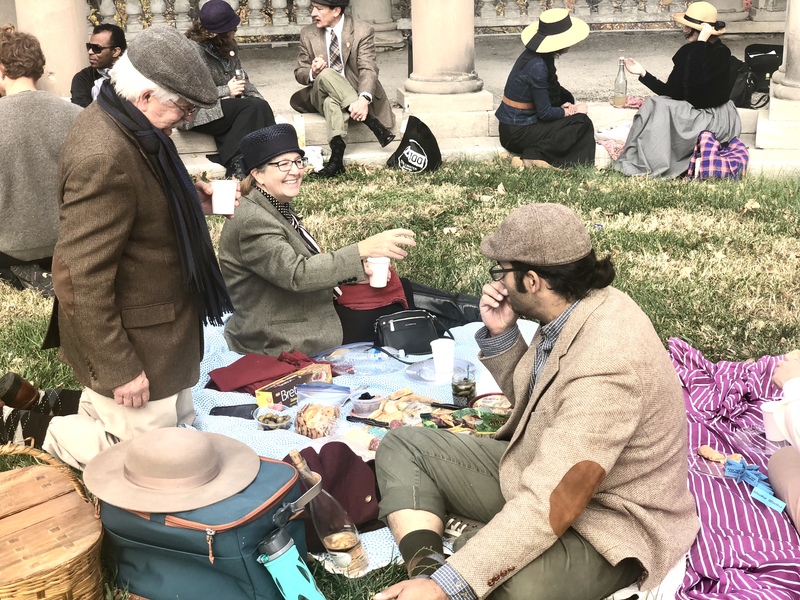 Fashionable vintage street clothing is encouraged but not required. Steampunk is also welcome. Raid the attic, scavenge the thrift shops, dust off the sewing machine – but no spandex, please! 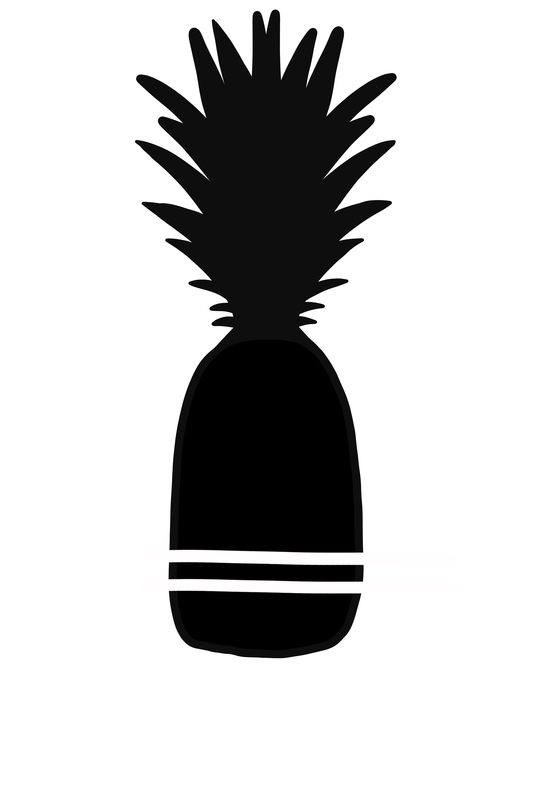 Enter the costume contest to win fun prizes! 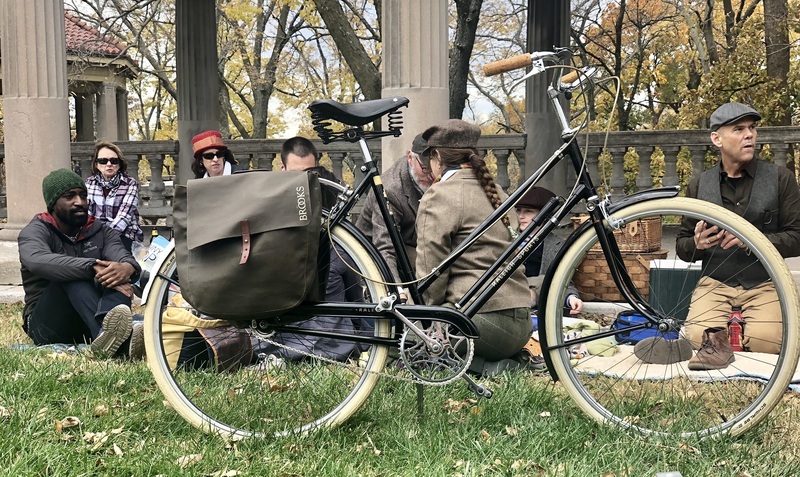 Vintage, antique, or vintage-inspired decorations are encouraged, but all bikes are welcome! 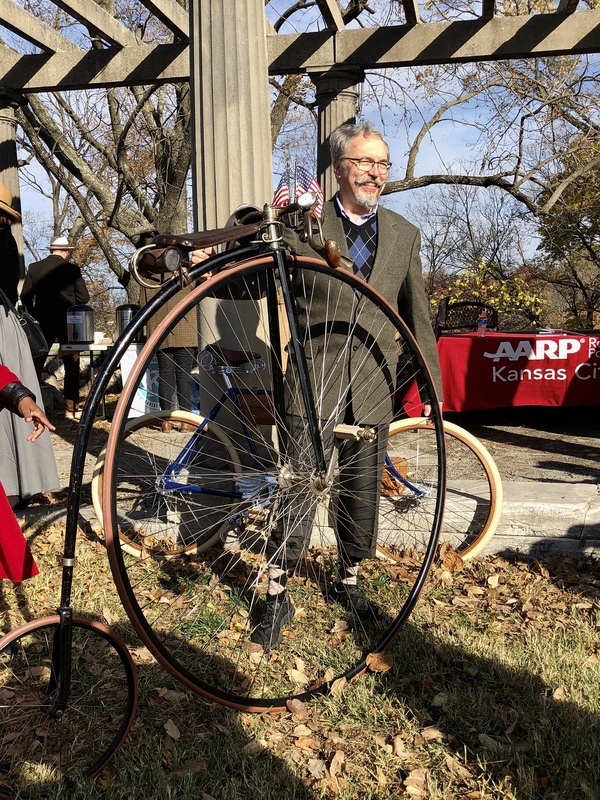 Prizes for truly vintage bikes and retro-style bikes! It’s a picnic party! After the ride, we return to the Colonnade for a refreshing pause with live music and entertainment. Whether you pack the silver tea service or peanut butter and jelly, don’t forget your blanket and lunch! 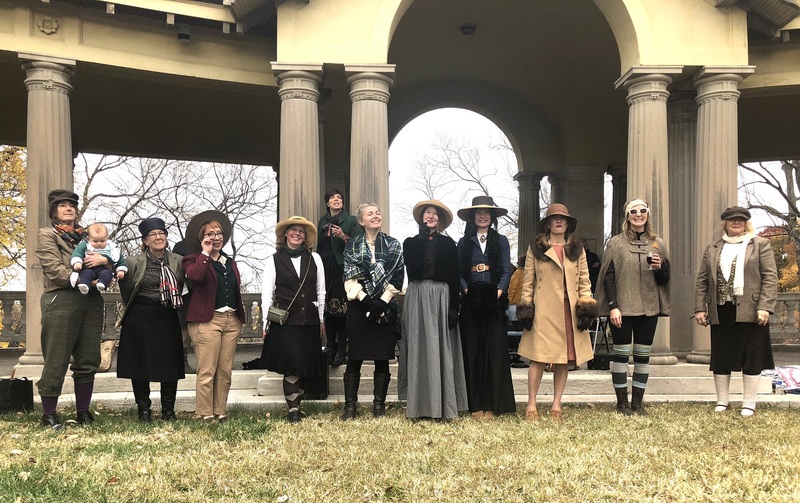 Our route passes through one of the oldest and most historic neighborhoods of turn-of-the-century Kansas City with regrouping locations allowing for fine refreshment. It is approximately five miles at a speed of the most casual nature. This is about style not speed, elegance not exertion. 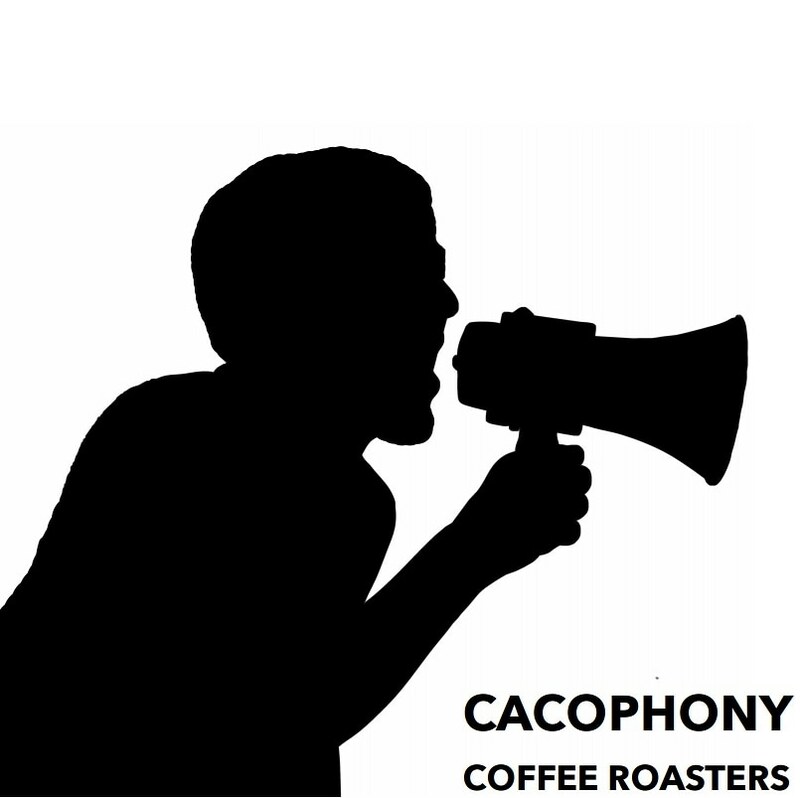 This is a family affair to be enjoyed by all ages. Most of the route is car-free, with some portions in mixed traffic on quiet residential streets.